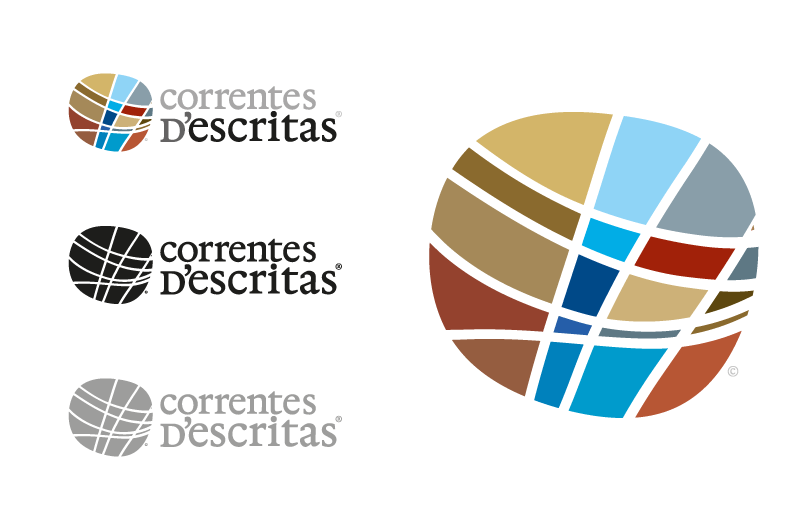 Graphic design for a literature event in Portugal. 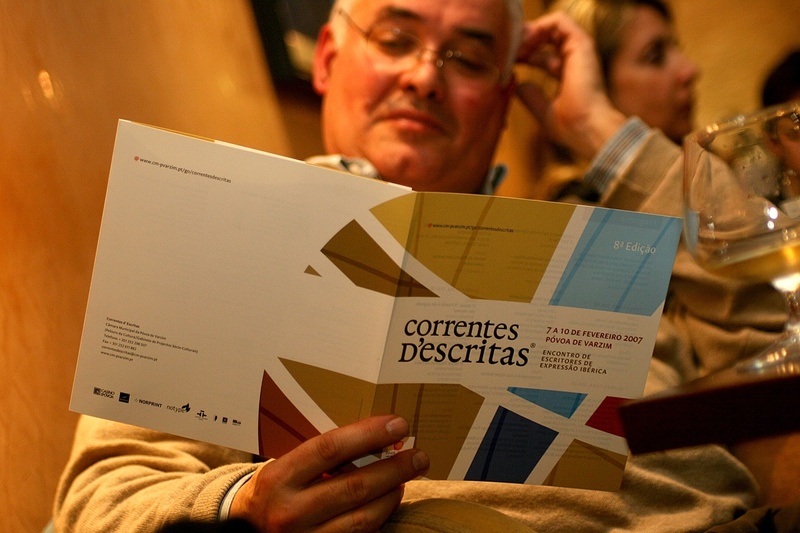 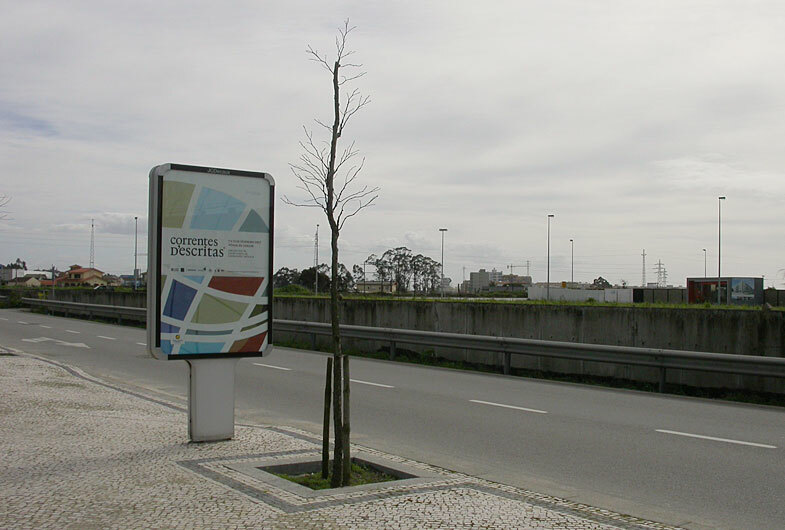 “Correntes d’ Escritas” a meeting of iberian expression writers is the main literary event in Portugal. 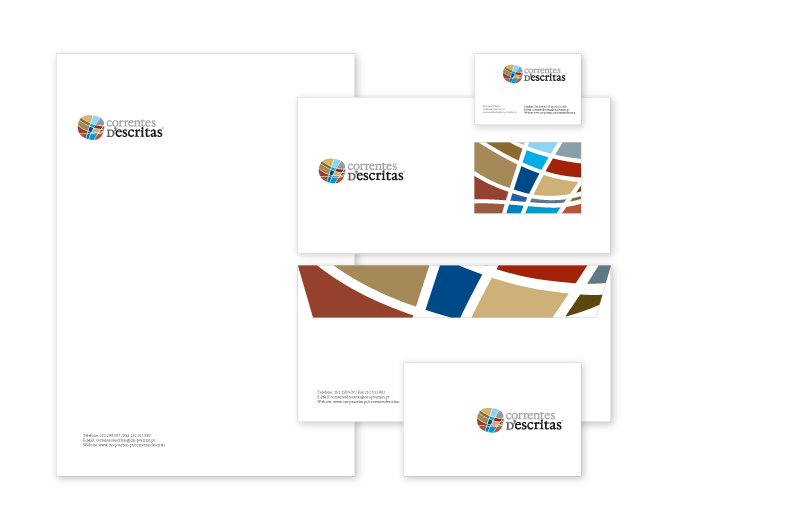 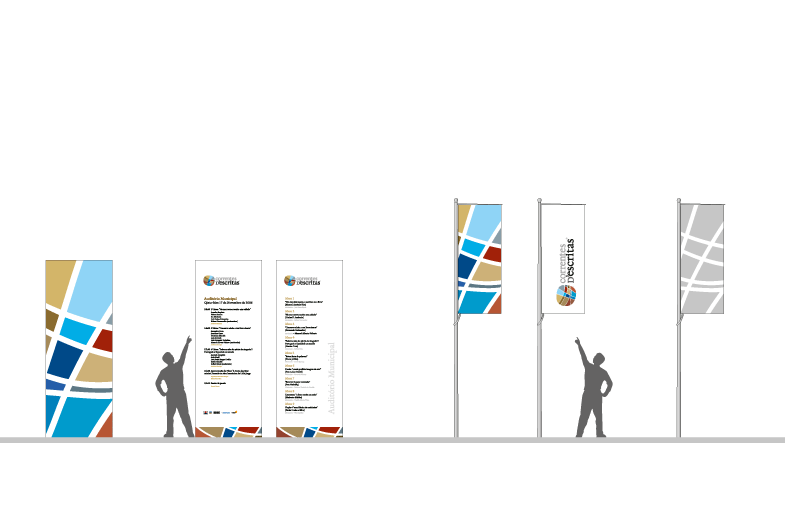 We designed the logo and all communication materials for three editions in a row (2006-2008).